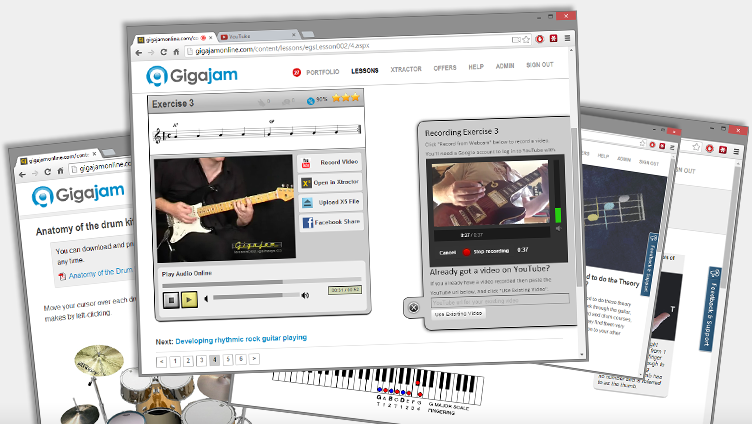 Individuals lessons and group instrumental lessons from Gigajam give every learner in your institution the opportunity to play music in prisons, with: guitar, bass, keyboard & drum lessons. 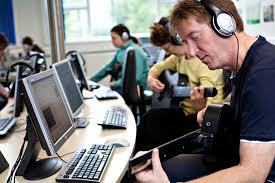 Teachers take the lead and support learning, whilst learners work with their instruments and computers; individually and/or, in groups. Gigajam provides music in prisons anytime that learners are available. Simply by logging on to our Secure Digital Music School Platform, hosted on your prison’s secure network, your learners can benefit from: guitar lessons, bass lessons, keyboard lessons and drum lessons, as well as play in bands. 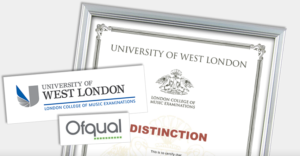 You can be assured of Gigajam’s quality as our award winning lessons and software support internationally recognised music grades awarded by The University of West London/London College of Music. 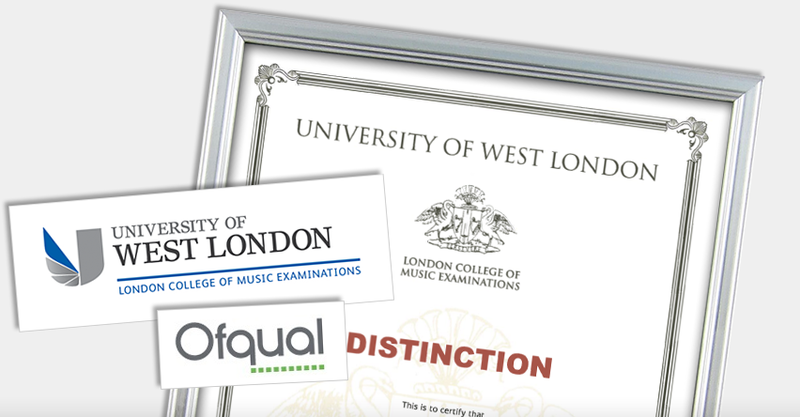 Our music grades are Ofqual registered qualifications. 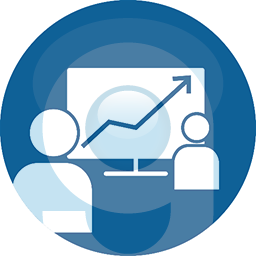 Using Gigajam will help you provide, high quality learning, demonstrate learner progress, engagement in meaningful activities and, high quality outcomes and qualifications. 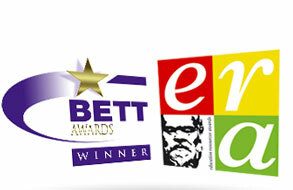 Try our guitar lessons, bass lessons, keyboard lessons and drum lessons to develop your music in prisons. Recent discoveries have led scientists to believe that both listening to and playing a musical instrument makes you smarter because these activities actually release more BDNF, CREB, and synapsin I, all elements that strengthen mental capacities. So playing a musical instrument produces brain-building compounds and neural growth factors that are making you smarter, stronger, and better at doing activities throughout your day. Here are 7 additional ways that learning an instrument strengthens your brain. Strengthens bonds with others. This shouldn’t be surprising. Think about your favorite band. They can only make a record when they have contact, coordination, and cooperation with each other. Strengthens memory and reading skills. The Auditory Neuroscience Laboratory at Northwestern University states that this is because music and reading are related via common neural and cognitive mechanisms. Playing music makes you happy. McMaster University discovered that babies who took interactive music classes displayed better early communication skills. They also smiled more. Musicians can process multiple things at once. As mentioned above, this is because playing music forces you to process multiple senses at once. This can lead superior multisensory skills. Musical increases blood flow in your brain. Studies have found that short bursts of musical training increase the blood flow to the left hemisphere of the brain. That can be helpful when you need a burst of energy. Skip the energy drink and jam for 30 minutes. 6. Music helps the brain recover. 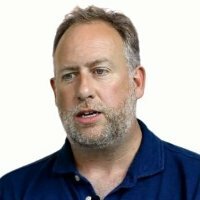 Motor control improved in everyday activities with stroke patients. Music reduces stress and depression. A study of cancer patients found that listening and playing music reduced anxiety. Another study revealed that music therapy lowered levels of depression and anxiety. Musical training strengthens the brain’s’ executive function. Executive function covers critical tasks like processing and retaining information, controlling behaviour, making, and problem-solving. If strengthened, you can boost your ability to live. 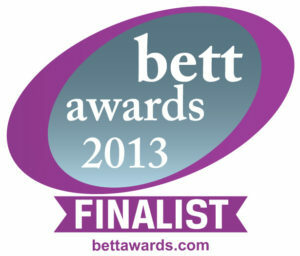 Musical training can improve and strengthen executive functioning in both children and adults. This video from the TedEX platform is an enjoyable demonstration of how music and learning to play an instrument is good for our brain. Music is also proven to help tremendously in social situations, including work environments, friendships, and even more involved relationships. The training that the mind and body go through to develop musical comprehension is the same as the training required to develop speech and verbal skills, essential components in any relationship. Additionally, music training develops the same muscles that will assist you in cooperation, time-management, organisation, and concentration/listening skills. These are all skills that any relationship management expert will tell you are necessary for navigating healthy relationships. It’s no secret that music plays on our emotions. The right song can make us feel elated, angry, or confused. Music can make us cry before our brain has even had time to ask why. Music has a powerful pull on our emotions, and you don’t need to be a scientist to confirm this as fact. What’s more, playing music can have some fascinating psychological benefits. Regularly playing an instrument teaches you perseverance, discipline, and responsibility, important skills for accomplishing anything in life. Playing music also fills you with a sense of accomplishment; after all, you should feel good about mastering a song, difficult chord, or instrument! Most of all though, playing music makes people happy! There are few pleasures in this world that can be compared to the high you feel from sitting down with your own instrument and letting your soul flow through your body and out across the freeing flowing chords of a musical piece. Discover the stress-relieving power of playing your own song. No one prison is the same as another so we would be delighted to hear from you and discuss what your specific needs are and make sure that we deliver what you need so you get the most out of Gigajam for your learners. Gigajam’s Secure Digital Music School is charged simply at £1,495 per prison, per annum, for an unlimited user licence. Qualifications are also extremely affordable. Postage and packing is £5 per order. You can install Gigajam Secure Digital Music School on your secure network. Our platform only talks within itself and does not require internet access. We will send you a USB stick with the platform, desktop software, licence and instructions for use, Simply copy the platform folder to your network and provide a desktop icon to root to the folder to launch our SDMS web server (file size 4.68GB on your server).